On March 26, 2019, the Ambassador of Finland to Lithuania HE Christer Michelsson and Mrs Ebba Michelsson, in co-operation with The Rogatchi Foundation hosted a special celebration and reception on the Humanist of the Year 2018 Award for prominent Lithuanian film director Saulius Beržinis. Several leading international figures took part in this meaningful event: Special Guest Speaker, the world-famous Finnish architect, the laureate of The Rogatchi Foundation Humanist of the Year Award 2017 ​prof. Rainer Mahlamäki ​was the; member of The Rogatchi Foundation International Advisory Board, the one of the leading European politicians ​MEP Petras Auštrevičius; ​writer, project manager of the forthcoming The Lost Shtetl Museum and Memorial Complex in Šeduva Sergey Kanovich (Brussels). Among the guests, there were Ambassador of the USA ​HE Anne Hall, Ambassador of Norway ​HE Karsten Klepsvik​, Ambassador for Special Affairs at the Ministry for Foreign Affairs of Lithuania ​HE Dainius Junevičius, Advisor on the religious issues of the Government of Lithuania ​Ms Diana Varnaitė, ​top representatives of the Embassies of Finland and Estonia in Lithuania, Lithuanian intellectuals and leading figures of culture, such as leading musician, the chairman of the Senate of the Lithuanian Academy of Music and Theatre ​prof. Leonidas Melnikas​, well-known art collector, chairman of the board of Litvak World lawyer ​Antanas Zabulis, ​editor-in-chief of ​DELFI ​media portal Ruslanas Iržikevičius, ​and the others. Talented and emotional pianist Maria Mirovska ​performed a top-class grand-piano recital playing Schubert ​ and ​Mozart​ at the event. World-renown artist ​Michael Rogatchi​, co-founder and the Chairman of the board of The Rogatchi Foundation handed to the laureate a ​Special Diploma for the Outstanding Contribution Into the Collective Memory on Holocaust. Co-founder and the President of The Rogatchi Foundation writer, film maker and artist ​Inna Rogatchi​ awarded director Saulius Beržinis with Special Art Award created for him, her original art work ​Song of Our Souls II​ (2018). Both Michael and Inna Rogatchis' families are Litvaks, and to maintain constant cultural and historical dialogue with Lithuania is important for the co-founders of The Rogatchi Foundation. 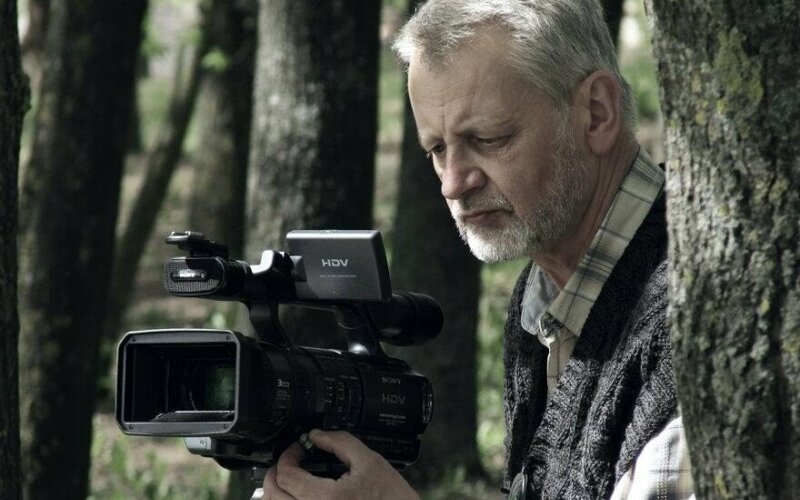 In his ​Acceptance Speech, prominent Lithuanian film director ​Saulius Beržinis ​recalled the crucial for his life and career point in 1989 since when has decided to learn more about Holocaust and in particular the tragic events that had happened in Lithuania where 96% of its 250. 000 Jewish population before the Second World War has been exterminated in unprecedented quantity and in unprecedented speed. The percentage of the Jewish people exterminated in Lithuania during the Holocaust is the highest in the WWII history. The speed of the actions is also the quickest. 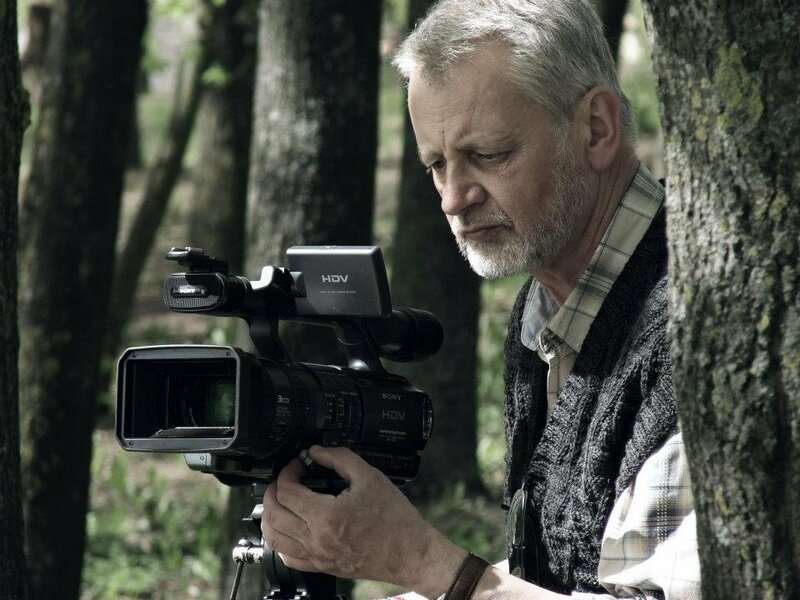 These extremely disturbing facts has triggered the motivation for the well-known film director to devote the thirty years of his life and career to the history of Holocaust in Lithuania. The laureate of the Humanist of the Year Award was especially grateful to all the people who did share their dramatic knowledge with him during these years of his very intensive work, "​to all my Jewish grandmothers and grandfathers who did help me on this way, whom I am remembering always, and who are still help me in my work which is still going on, and which, if to be frank, I do not think that it will be ever completed, so much material is still be there undiscovered and untold". Indrė Makaraitytė. How much does it pain you that Jews were massacred in Lithuania? People who rescued Jews from the Holocaust during WWII will be honored in Lithuania on Friday.